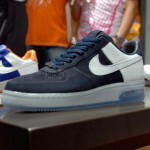 Check out this Air Force 1 x New Era collab from Clark Kent. All the sneakers were inspired by the popular New York sports teams and are made of top notch materials. 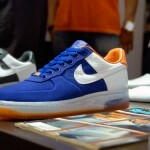 The collection was released this weekend at the newly opened Nike Sportswear Flagship store in NYC.